Overall Topic: Helping students learn how to ask for help from God and from others. 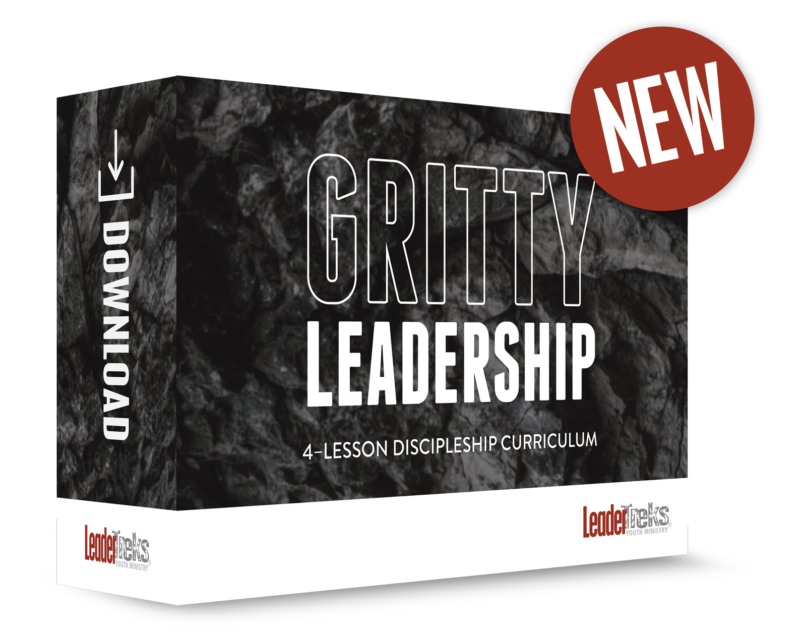 Distinctive Element: Leaders Ask for Help is a downloadable, ready-to-use, lesson on a specific leadership principle. Download includes a facilitator’s guide (Word and PDF) complete with instructions, time frames, extra notes, and activities as well as a reproducible student handout (Word and PDF). 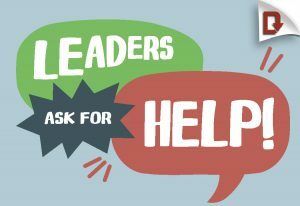 When we’re in a position of leadership, asking for help from others can be one of the most difficult things to do. We want to preserve our pride–the appearance that we are in control and competent to get things done. But often, it is imperative to ask those around us for their opinion and their help in the mission we are trying to accomplish. And even more important than asking others for help is asking God for help. 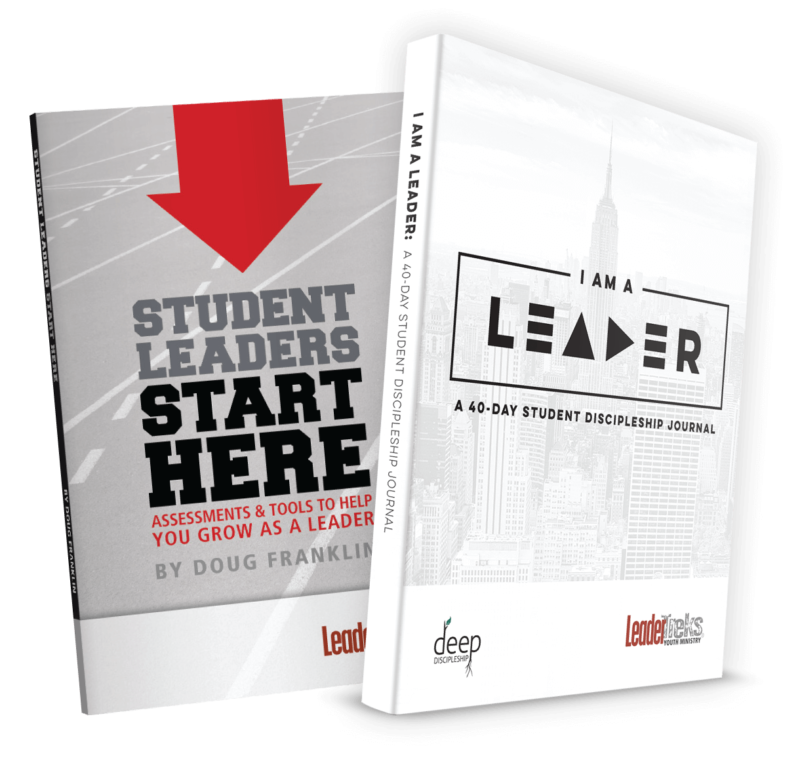 Jesus told his disciples, “apart from me you can do nothing.” This lesson teaches students the importance of being leaders who know how to ask for help. Study the biblical example of two men who asked Jesus for help. 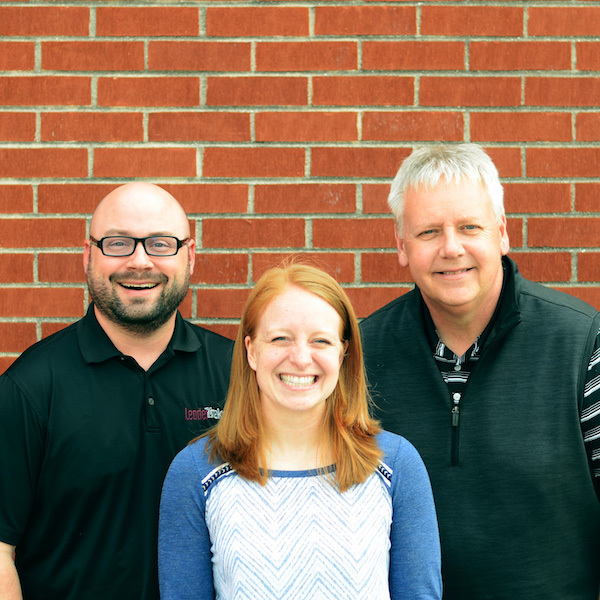 Take a look at how asking for help multiplied a Pastor’s effectiveness and empowered others to save lives. 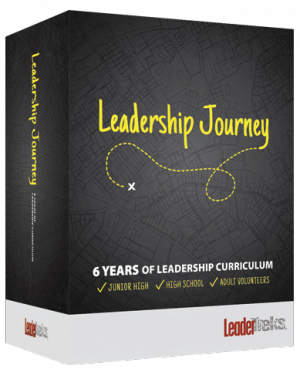 Discover how a successful team leader ask for help and willingly serves when asked to help others.